You’ll get a sneak peek of pictures from the photographer’s elephant book, and ‘meet’ some of these special African giants through a few close-up and personal portraits. This event is also last call for pre-orders of the book at a special price. 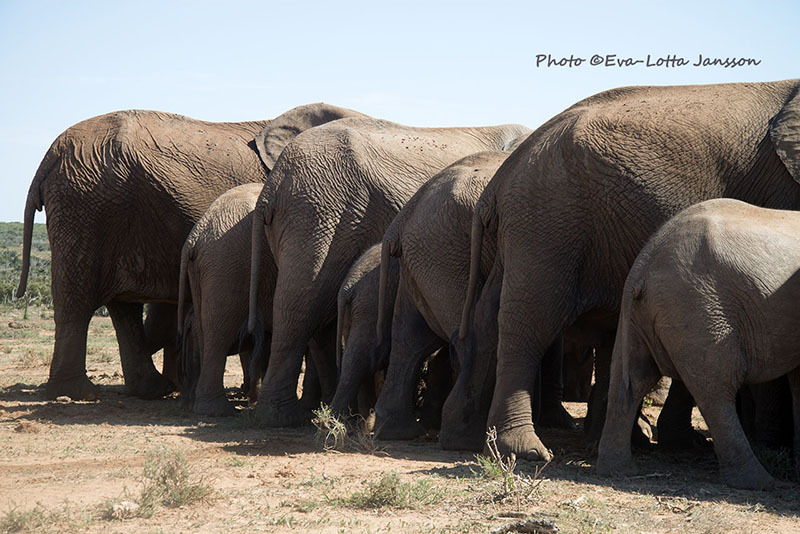 Come along behind the scenes as I work on my photography book about elephants in South Africa! Another baby elephant emergency appeal? Nope, not for me. If you find my images on the internet, it doesn't mean you can use them. That's a copyright violation. Rather get in touch and ask if the photos are available for licensing, or buy a print! Thanks. Copyright © 2019 Creative Experiences.